Special brushes for hair extensions. Special designed brush for all kind of hair extensions. Best price! Bristle hair brush - dark brown wood. Best price! Compact tangle teezer is a great brush for use on hair extensions and your own hair. Best price! 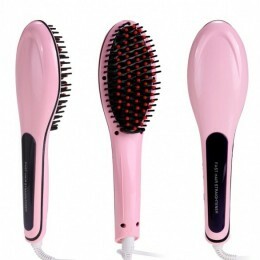 Special designed brush for all kind of hair and hair extensions. Best price! The perfect combination of traditional comb and hair - styling function can massage scalp effectively to relax and relieve fatigue.